Whether you think Coca-Cola is the perfect source of refreshment on a hot summer’s day or if you’d prefer to avoid consuming it at all costs, there’s no denying its hidden value as a powerful cleaning substance. Here are few unexpected household uses for one of the world’s most popular soft drinks. Coca-Cola is incredibly useful for cleaning burnt pans. If you think a pan of yours is burnt beyond repair, pour a can of Coke into the pan and let it simmer. The mess should then easily wipe away. 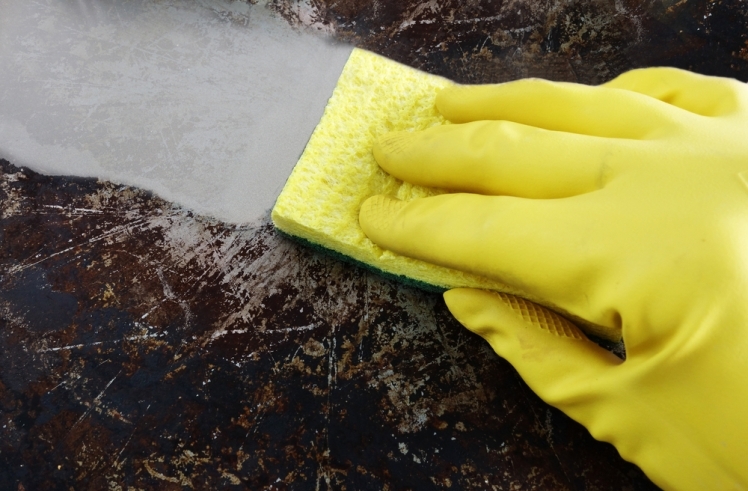 You can also use Coke to soak kettles and other small kitchen appliances to remove excess build up. 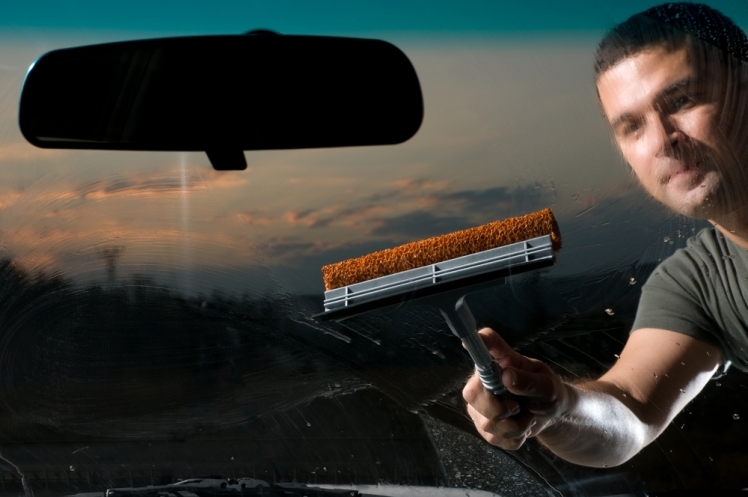 Another way Coca-Cola can add some sparkle to your life is by removing bugs and gunk from your windshield. Simply soak a cloth in a bowl of Coke, then rub it across your windshield. Just make sure not to get any on your paint job! The acid found in Coca-Cola is enough to burn the paint off your vehicle. Surprisingly, Coca-Cola is perfect for removing stains from clothing and fabric. 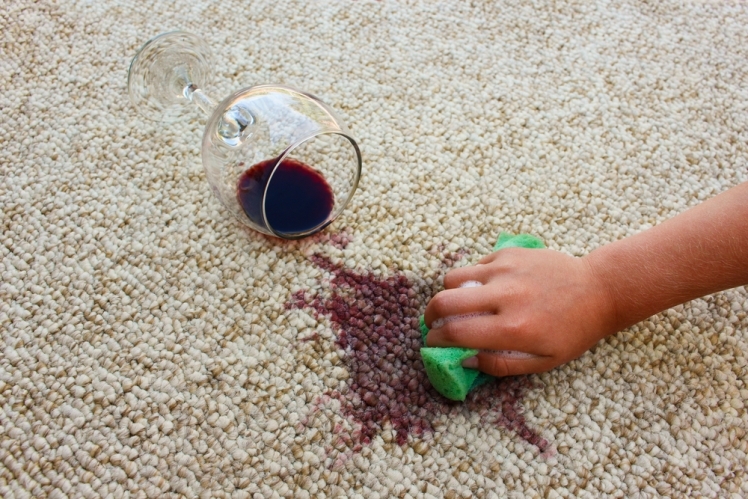 Coke also easily eliminates grease stains, as well as blood spots. The only thing to remember is due to Coca-Cola’s dark colouring, you might want to avoid using it on light fabrics. You’ll only make matters worse if so. 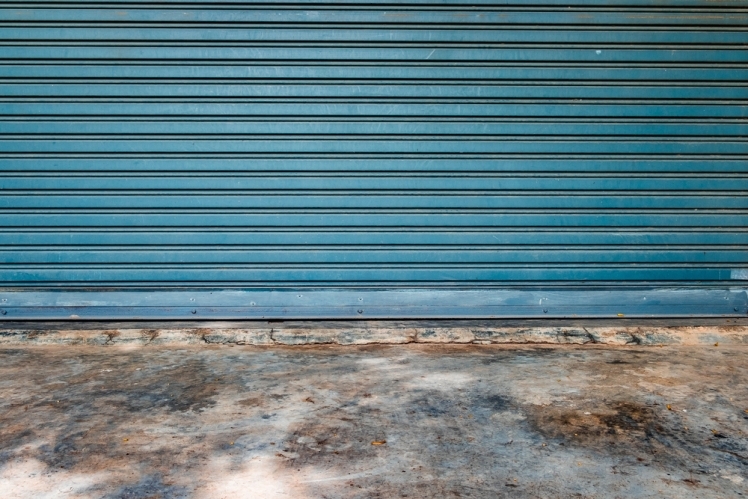 Say goodbye to oils stains from your garage floor. Simply soak the stain in Coca-Cola for a few hours and then hose it off. Coke is also an effective way to clean your car engine. While this may not be public knowledge for many, Coca-Cola employees have reportedly used this strategy for ages. Forget Drano, Coca-Cola can also help you clean your toilet. Pour Coke all around the bowl and let it sit. The best thing is there’s no scrubbing required. 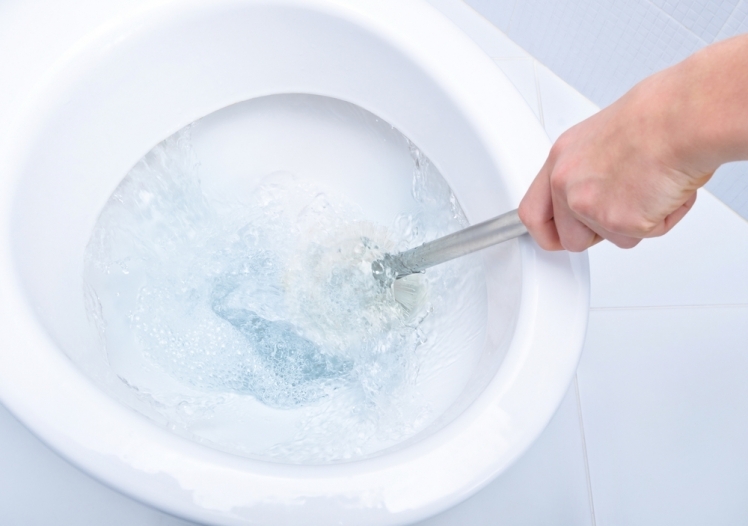 Simply flush and your toilet should be sparkling like new. 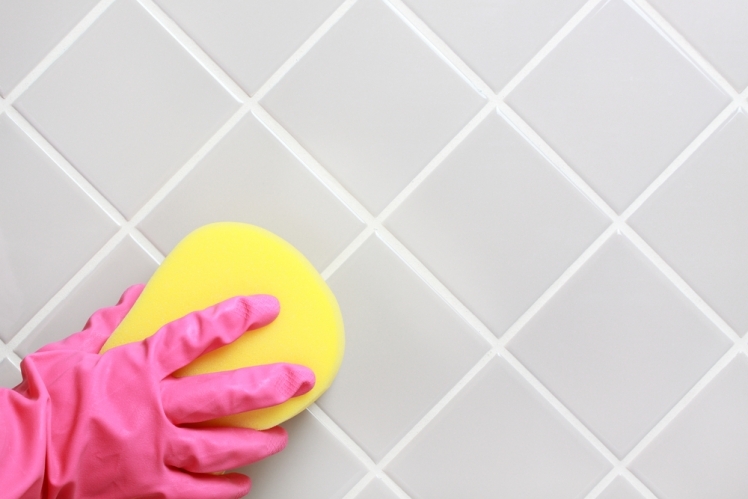 Coca-Cola can also be used to effectively clean grout. Just make sure to let the Coke sit on the tiles for a few minutes before wiping all the grime away. 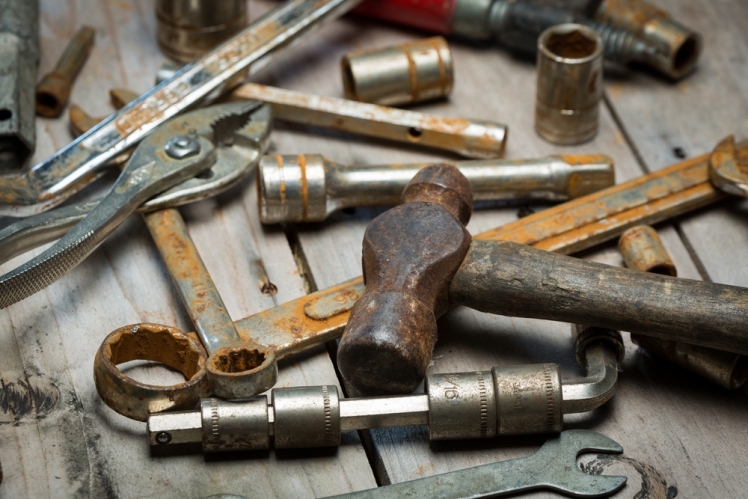 If you want to remove some of that disgusting rust off those forgotten old tools, just dip the object into a mug full of fresh Coke or rub it off with a cloth soaked in Coca-Cola. 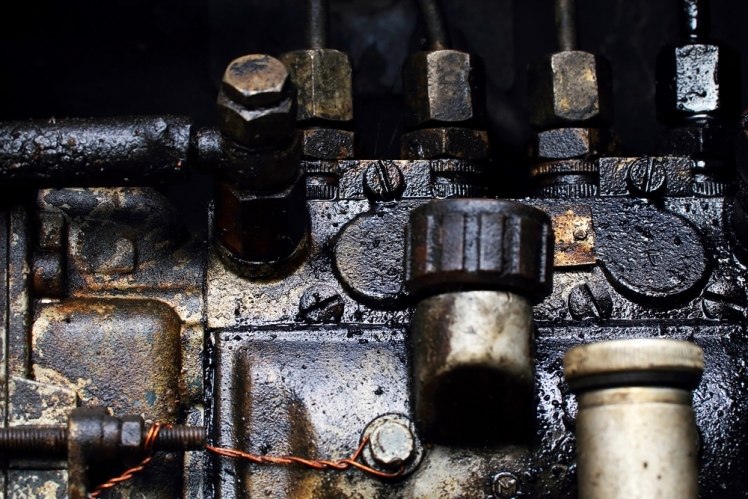 The phosphoric acid in the drink causes the rust to loosen, allowing the rust to be easily removed. Coke can also act as inexpensive window cleaner. One of Coke’s main ingredients is citric acid which acts as an excellent cleaner. 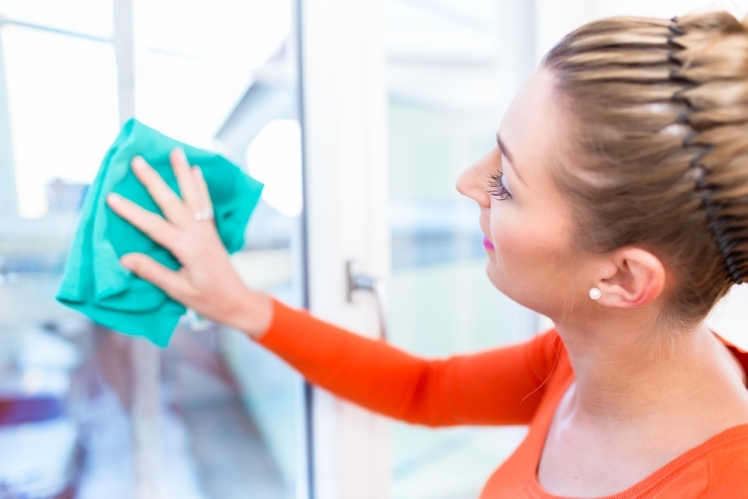 All you have to do is soak a cloth with Coke, wipe your window with it and then wash the glass pane with water to eliminate any remaining residue. Coca-Cola helps to make permanent markers a little less permanent. 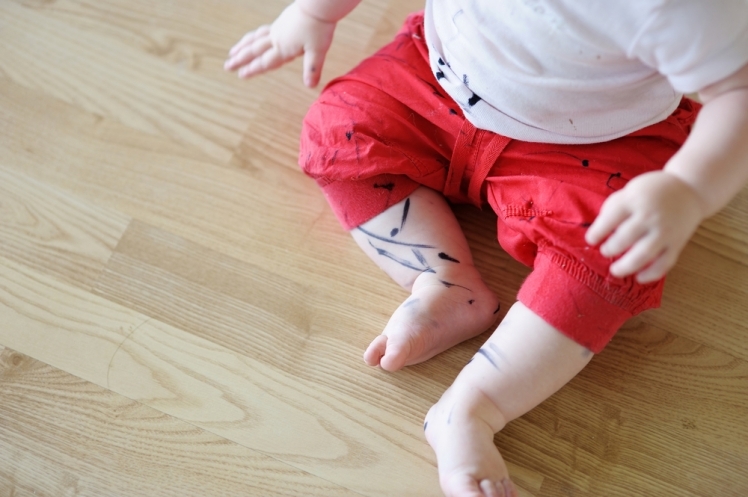 You can remove marker stain from your clothes just by pouring a small amount of Coke on the stain and leaving it to sit for several minutes. Then wash with soap and water.